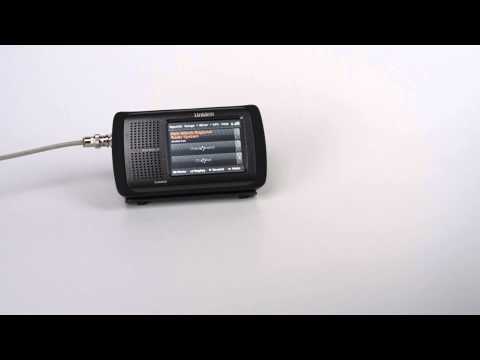 Tune in and stay informed with the HomePatrol-2 simple program scanner from Uniden. Just enter your zip code or city on the easy-to-use touch screen, and the scanner will listen for transmissions in your area. The scanner tunes in to open two-way radio signals and allows you to quickly hear the communications systems used by public safety, aircraft, military, weather spotters, and more. Receives all unencrypted, non- proprietary radio systems including APCO-25 Phase I and Phase II digital, Motorola, EDACS, LTR, conventional analog and P25 digital channels. Mount this Uniden HomePatrol scanner inside your vehicle and connect it to your car speakers to receive all the latest information while you are on the go. GPS location provides accurate positioning, so you get the best coverage as you travel. Hit record and capture all the action on the 2GB MicroSD card (included). 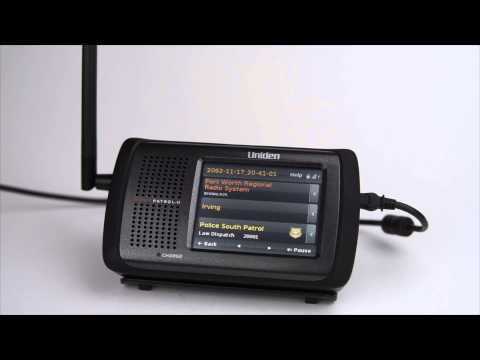 This scanner makes it easy to listen to transmissions in your area. Use the digital touch screen to see a list of radio services and choose the ones you want to listen to. You can tune to your local fire station or police department or to any open two-way radio transmission. Equipped with a standard headset jack, this Uniden scanner allows you to connect a set of headphones so you can listen to transmissions without disturbing others. The Extreme Upgrade adds features never before available in a scanner. Read more about it at Uniden Extreme Upgrade.